CISCE today announced the result for ICSE or class 10 board students in a press conference held at the council's office in Noida. The All India topper this year is Muskan Abdullah Pathan from Hutchings High School, Pune who has scored a coveted 99.4% marks in the exam. New Delhi: CISCE today announced the result for ICSE or class 10 board students in a press conference held at the council's office in Noida. The All India topper this year is Muskan Abdullah Pathan from Hutchings High School, Pune who has scored a coveted 99.4% marks in the exam. Sharing the first place with Muskan is Ashwin Rao from St. Paul's Englsih School, JP Nagar, Bengaluru who has also scored 99.4% marks. According to PTI, the second rank in class 10 ICSE exams has been jointly shared by Mumbai's Farzan Hoshi Bharucha and Pargana's Debasree Pal with 99.2 per cent, while the third rank was bagged by Kerala's Meenakshi S and Pune's Raghav Singhal with 99 per cent marks. The council also declared the result for class 12th or ISC today in which Ananya Maity from Kolkata emerged as All India Toper with 99.5% marks. According to the data revealed by the council this year, a total of 1,75,299 students from 2,106 schools had appeared for the CISCE ICSE (class 10) examination which was conducted in 57 written subjects of which 22 are Indian languages, 9 foreign langauges and one classical language. The total pass percentage this year is 98.53%. 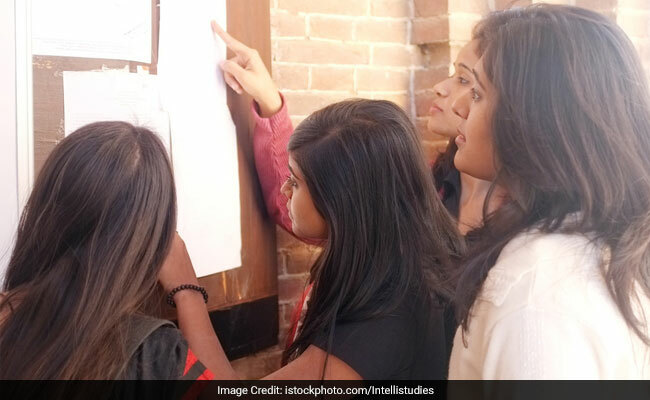 Carrying on the trend of past years, this year too girls have outnumbered boys in passing the class 10 exam, the pass percentage of girls is 99.03 per cent and that of the boys stands at 98.13 per cent. In region wise pass percentage, the southern and western regions have the highest pass percentage in class 10. The website server had crashed immediately after the result was declared on the website, and social media was abuzz with complaints from students who were trying to check the result on the website.